India vs Bangladesh, Asia Cup 2018 Final Weather Report: Anticipation & Heat at Peak for the Final Frontier in Dubai! We finally have the two squads contest for the finals of the Asia Cup 2018. India and Bangladesh will be contesting for the final frontier at the Dubai International Stadium. While India stands unbeaten in the Asia Cup 2018 so far and thus would want to continue their winning streak in the tournament. Whereas, Bangladesh on another hand, has lost a couple of matches in the tournament. However, Mushfiqur Rahim’s team showed their calibre while they played against Pakistan by 37 runs. Rohit Sharma vs Mustafizur Rahman Lead Top Three Mini-Battles in Final Game for Asian Supremacy! The team put up an all-round performance and their fielding standards too were quite high. MS Dhoni led India ended the match against Afghanistan with a tie. 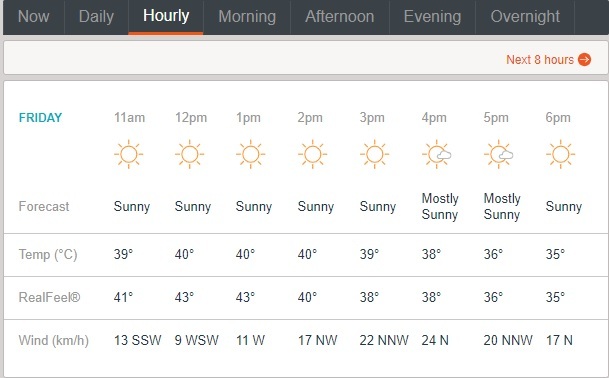 As the two teams clash against each other for the Asia Cup, let’s check out the weather report. 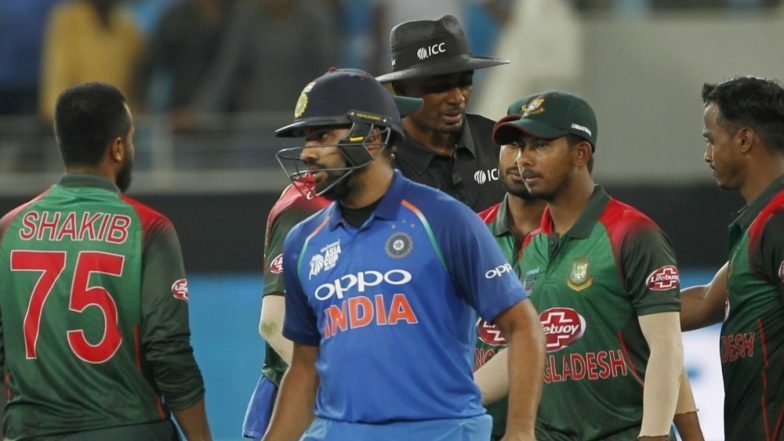 Check out the preview for India vs Bangladesh, Asia Cup 2018 final. Ahead of the big final, Shikhar Dhawan warned India to not take Bangladesh lightly as the teams are different on paper than on the field. Also according to him, Bangladesh has played well in the tournament and they have a good support staff. “Their players know how to play under pressure and they no longer have problems playing against the big teams,” explained Shikhar Dhawan. Mushfiqur Rahim said that they would keep fighting against India until the end.